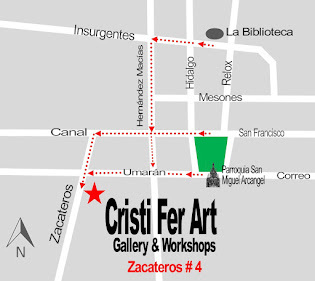 Cristi Fer Art Gallery and Workshops, in San Miguel de Allende, Mexico: Looking for a painting workshop aboard this Fall 2016? Join us in Mexico! Looking for a painting workshop aboard this Fall 2016? 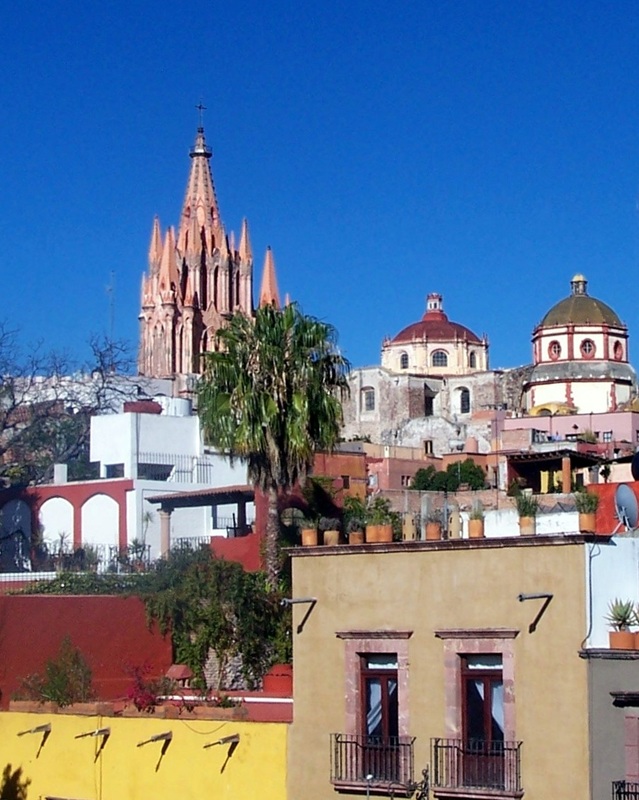 Join us in Mexico! San Miguel de Allende is a source of inspiration for for so many aspirin artists and well seasoned painters! Most people have a "Love at first site" reaction, and after 24 hrs. here they are planning their return! We, founders of Cristi Fer Art Studio and Gallery, Cristiana Marinescu and Fernando Gonzalez, painters with a life time of painting experience, art degrees, and teaching individually and together since 1989, are full time residents of this fantastic Mexican town. If you want to learn the basics, add new techniques or inspiration to your already existing skills, join us for a week long painting vacation. 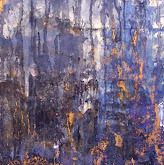 This Fall we still have space in the September, October and November workshops. But don't wait long! We keep the workshops to a maximum of 6, so you can receive plenty of personal guidance!